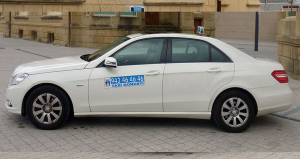 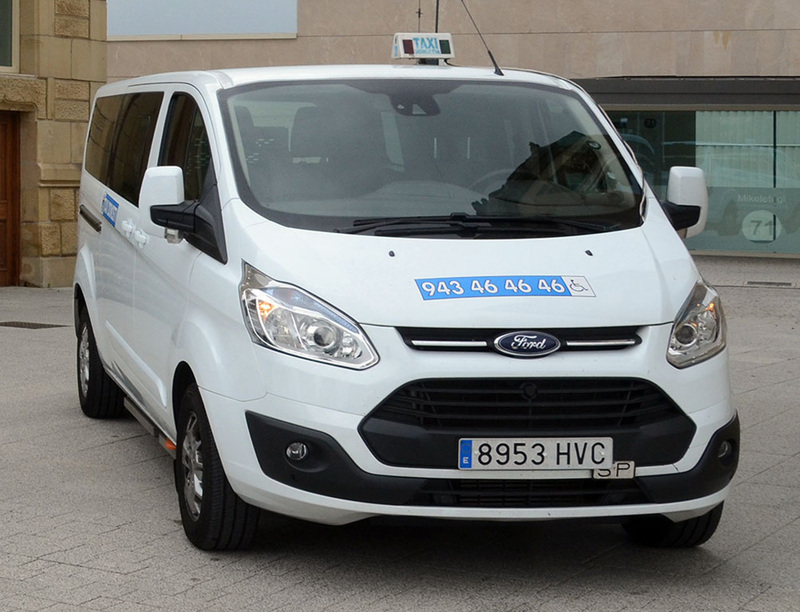 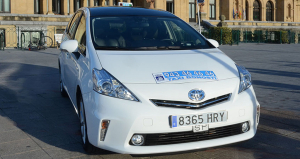 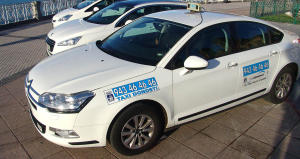 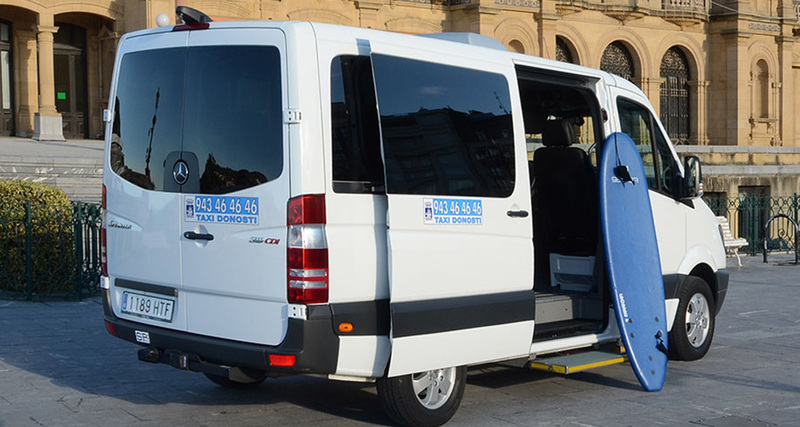 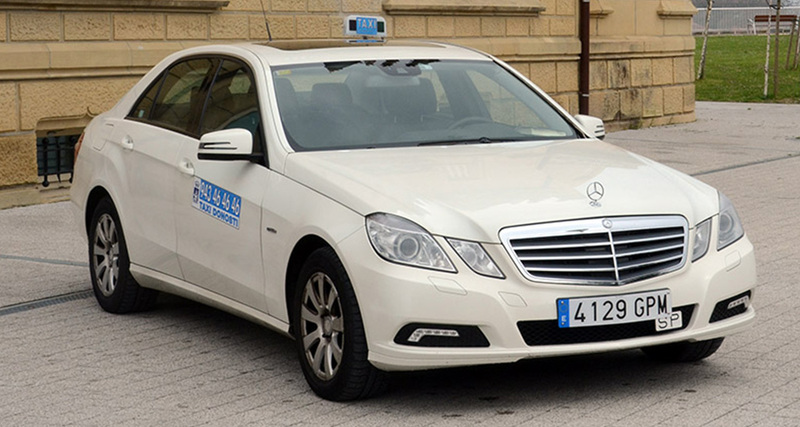 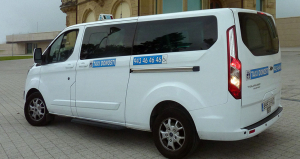 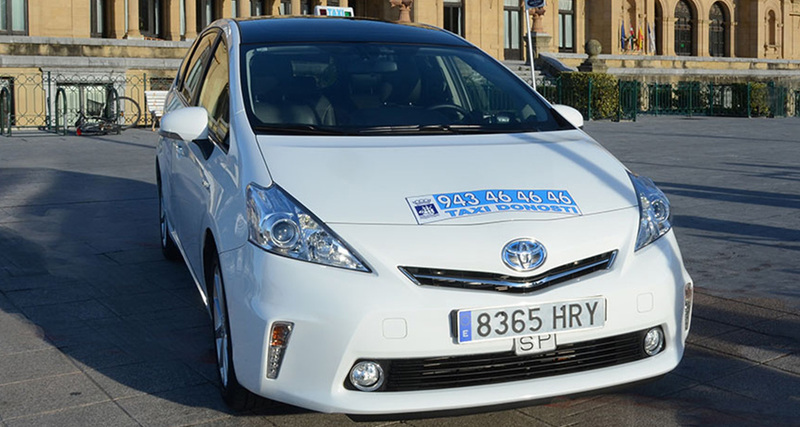 Taxi Donosti is Donosti’s Taxi service made up of 150 professionals united to offer you the best service 24 hours daily all year round. 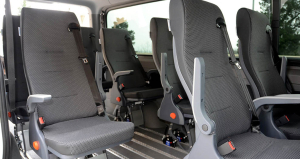 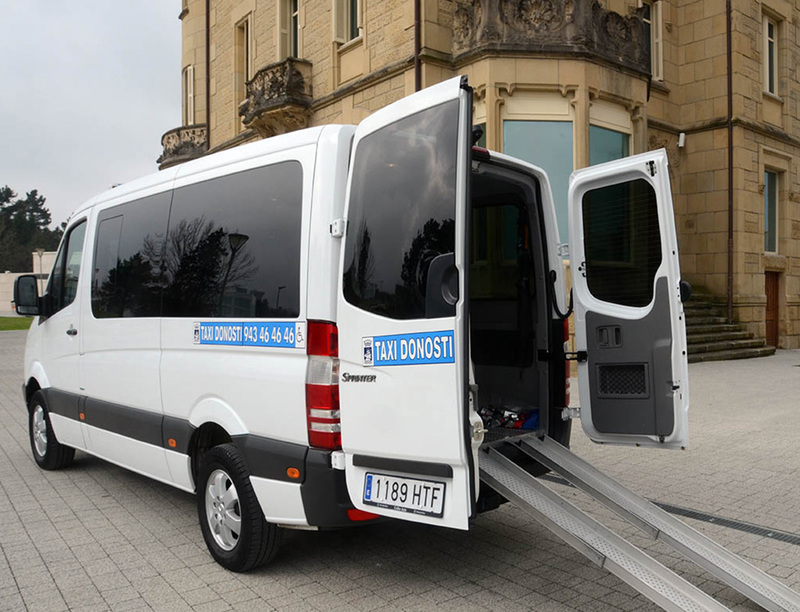 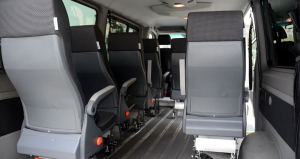 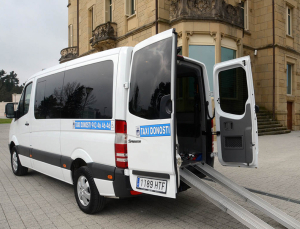 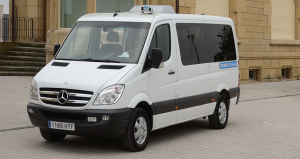 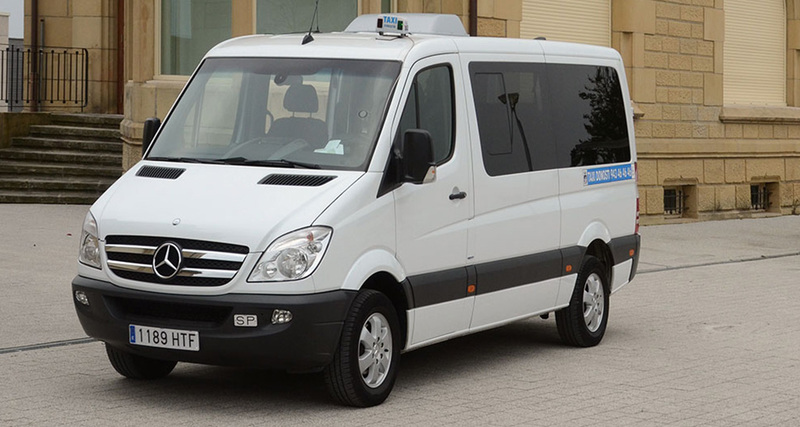 Our fleet comprises 5 or 6 or 7 seater vehicles. 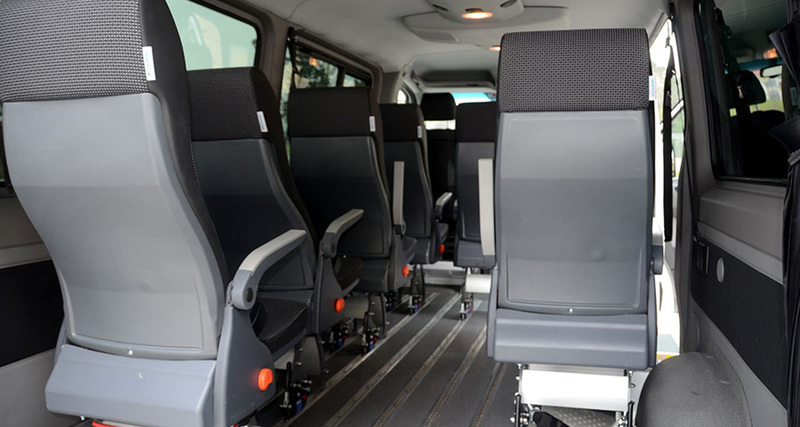 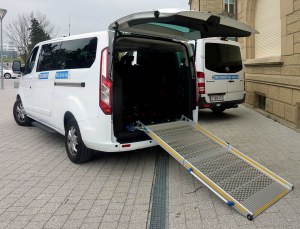 We also offer mid-range and luxury handicap-accessible vehicles in order to satisfy all your needs.